** Worried about making a mess or have an existing structure? 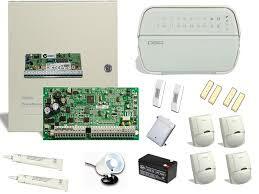 Have no fear we offer a wide vareity of wired and wireless systems to meet your everyneed. ** Thinking of moving or currently renting? Take advantage of our conveinant all wireless and completly portable sytems! 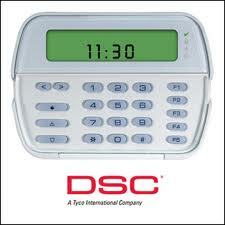 We proudly carry DSC products and stand behind them. They are the superior high quality peices of equipment. We also carry Honeywell. We only use the best products on the market. Have an old system or a different brand? NO problem, we can service most other brands of security equipment. NO SYSTEM IS TOO SIMPLE OR TOO COMPLEX WE HAVE ALL YOU NEED TO TAKE CARE OF YOUR SECURITY NEEDS.